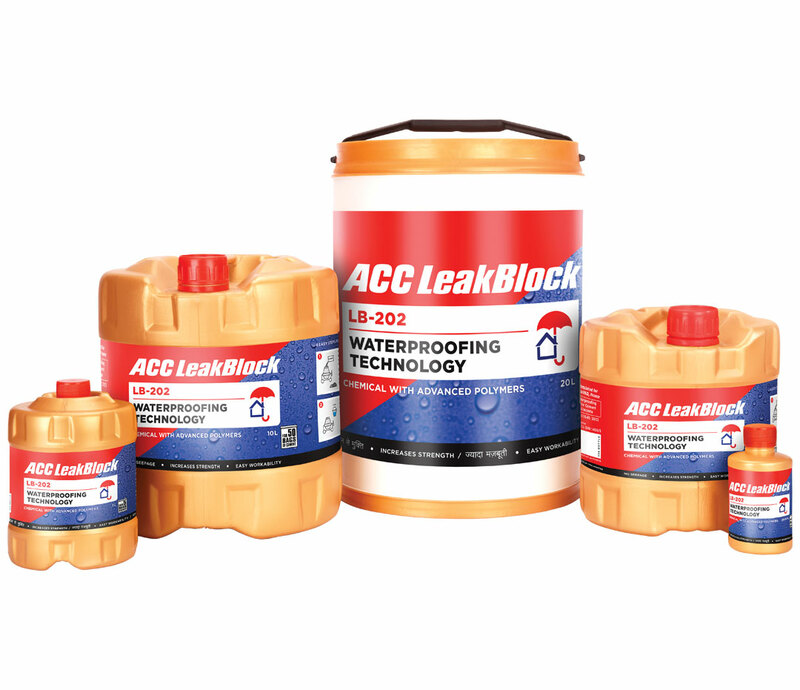 ACC LeakBlock is an integral waterproofing compound which should be used in concrete and plaster while constructing new houses. It increases the strength and durability of structures by increasing resistance to water penetration and chloride attack. It prevent seepage 360 degrees and can be used for all types of applications such as foundation, roof slabs, columns, beams, external wall plastering, water tank, bathroom, kitchens etc. It comes in 5 SKUs 200ml, 1L, 5L 10L & 20L. Recommended Dosage: 200ml per 50kg cement bag.  ACC LeakBlock is a polymer based integral waterproofing compound specifically formulated using plasticizing and surface active additives, which can be used in all types of cement mortar, plasters and concrete. It increases the durability and service life of structures by increasing resistance to water penetration and chloride attack, enhancing the cohesiveness and adhesion properties in the concretes and cement mortars.